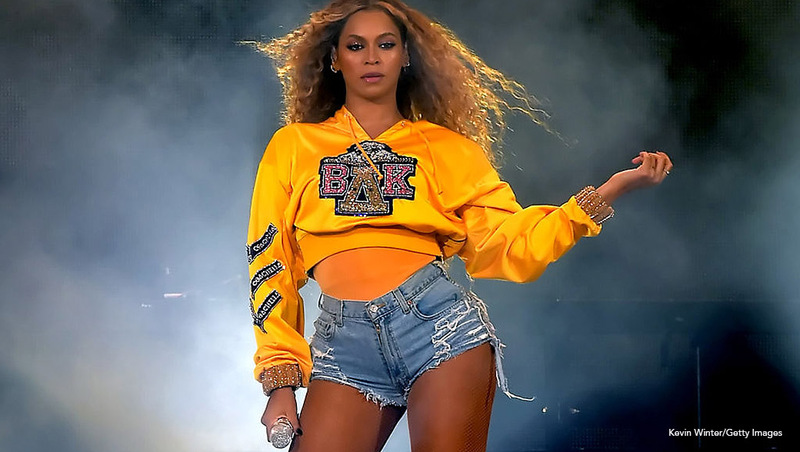 Two weeks after receiving GLAAD’s Vanguard Award alongside hubby Jay-Z, Adidas has announced a new partnership with Beyoncé, which includes relaunching her dope af Ivy Park athleisure brand. Queen B will act a creative partner, being hands on throughout the process of developing signature sneakers and apparel. In 2014, Knowles partnered with Topshop, and two years later, Ivy Park was born. However, in an effort to support the #MeToo movement, the multimillion-dollar Renaissance woman parted ways the British-born retail chain after allegations of sexual assault and harassment against Topshop owner Sir Philip Green surfaced in 2018. Obviously, Queen B isn’t worried about her past failed partnerships. And we wouldn’t either if we had the chance to be a part of the brand with three stripes. 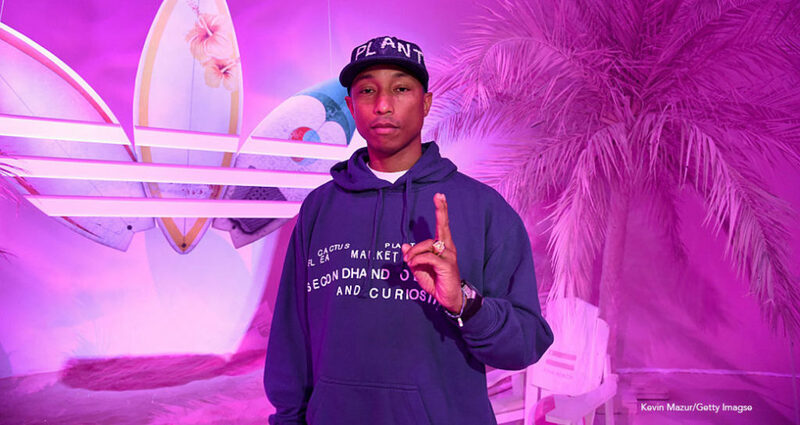 This is just another power move for both Beyoncé and Adidas as she joins the likes of Kanye West and Pharrell – both who’ve acquired deals with the German-based company. Like her husband, Bey’s not a buissness(wo)man, she’s a business, man!